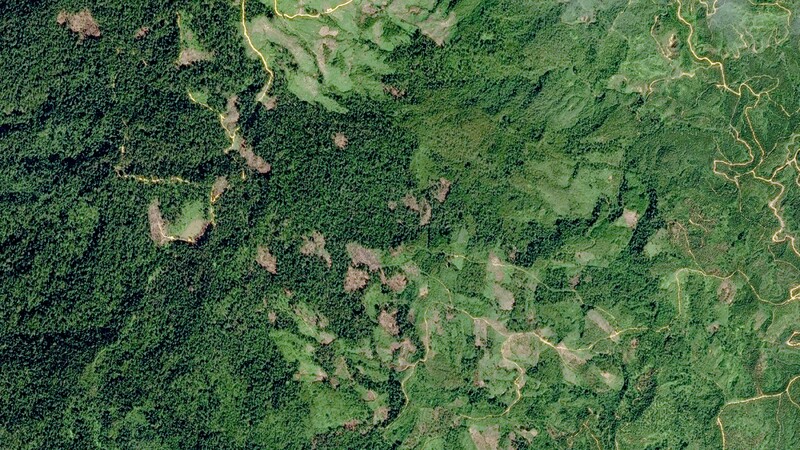 Companies can now rely on highly accurate satellite imagery in their journey to curbe deforestation. 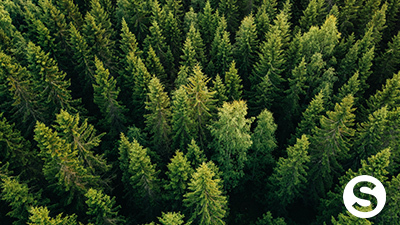 Many companies have made ambitious forestry conservation commitments. However it is not easy to verify the achievement of these commitments. The current solutions for verifying forestry conservation do not fully meet market expectations. In particular, traditional auditing, led through ground surveys, is limited in its coverage and frequency. Companies require reliable and accurate information to verify their commitments and identify where to take action. 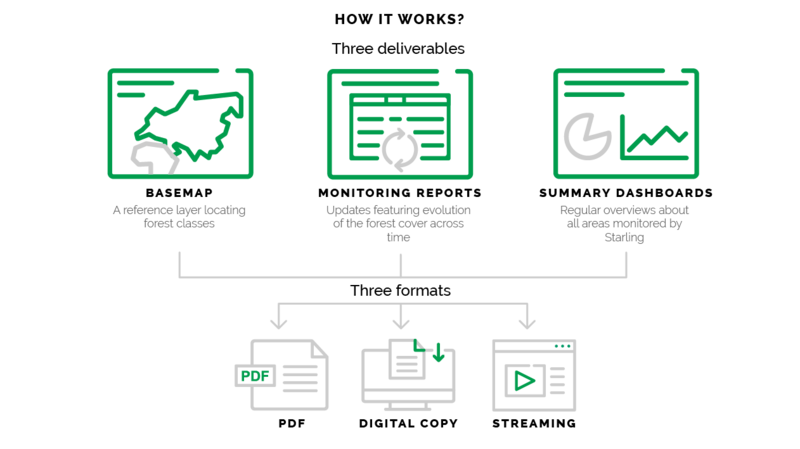 Starling utilises the best of what satellite technology can offer to provide an irrefutable means of reporting forestry changes and verifying sustainable sourcing independently. Starling delivers easy-to-use intelligence through an intuitive digital platform. Its aim is to help you guide and accelerate decision-making on where and how to engage across supply chains. The Starling team shares a vision for this unique forest monitoring service that combines cutting-edge technology and sharp market knowledge. Airbus is a pioneer in the space industry. They are responsible for tasking their imaging satellites, pre-processing the imagery and distributing the service worldwide. The Earthworm Foundation is a global non-profit organization. Their experts work between the boardroom and the field, helping to bring transformation in commodity supply chains, from the biggest brands to smaller producers. Starling offers unprecedented detail in forest cover change across commodity production landscapes. Starling is a reliable and unbiased tool, with worldwide coverage. Starling uses a combination of optical and radar satellites, such as Airbus’ SPOT constellation, which combines large coverage capabilities with 1.5m resolution. SPOT 6 and 7 are complemented by other satellites, including radar such as Sentinel 1, to get the regular surveillance that a No- Deforestation policy requires. 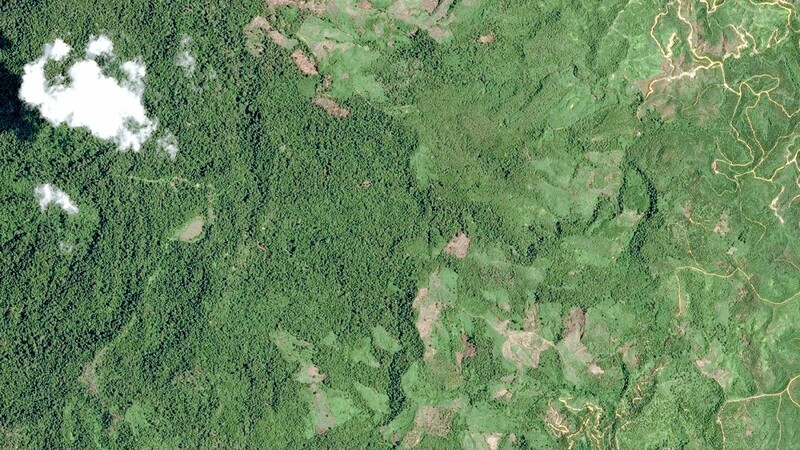 Starling differentiates between natural forests from tree crops, to allow distinguishing regular logging within plantations from actual deforestation. Nestlé piloting Starling in pulp and paper forest to determine where forest losses are resulting in deforestation. Starling monitor an harvesting moratorium in Dvinsky, an area of an important Intact Forest Landscape (IFL) that many are fighting to conserve. 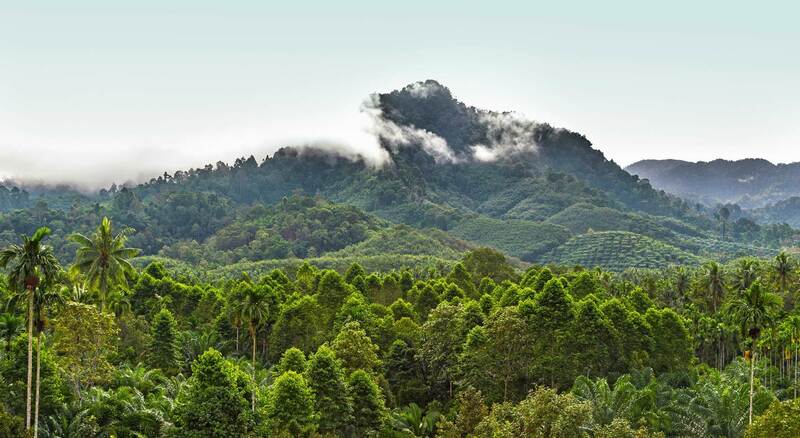 Palm oil refiner Oleofinos is using Starling to monitor forests across 240 000 hectares of land in Southern Mexico, an aera which has lost around 60% of forests in the last 30 years. 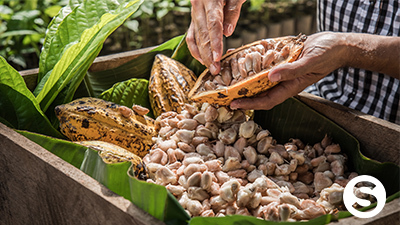 Starling is helping Ivory Coast’s forestry agency tackle cocoa-driven deforestation. Using satellite technology to go under the canopy in protected forest areas is helping Ivory Coast’s forestry agency tackle cocoa-driven deforestation.